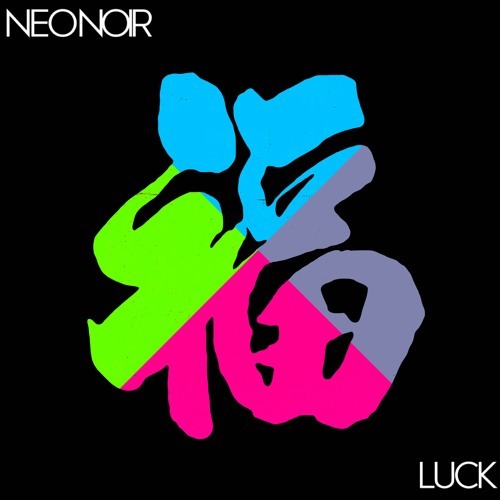 Following the release of their gorgeous single Drift Away, Los Angeles based future Music collective NEO NOIR are back with a brand new song called Luck, out now via NYC based label AntiFragile Records. Greg Ogan's smooth vocals soar over the infectious melodies of this quirky indie pop gem. This time the guys chose a more organic approach by accompanying the electronic elements with groovy guitars which created an earworm of a song. Luck borrows from multiple genres, reminiscent of Mike Snow meets Diplo meets MGMT. Stream it below!